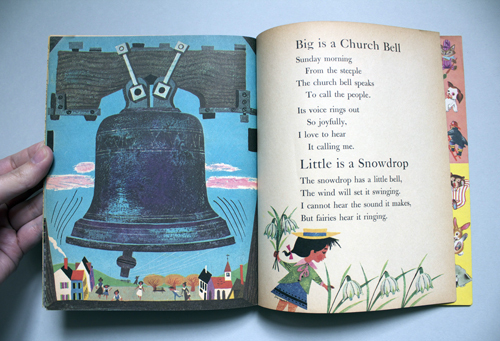 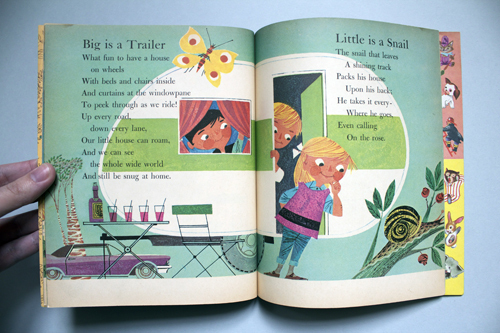 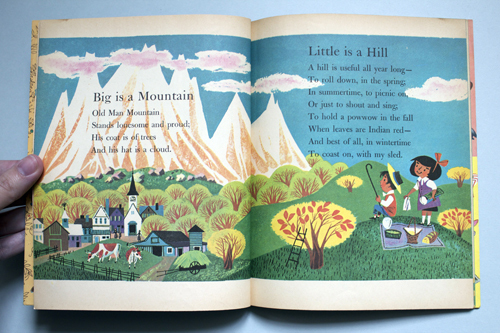 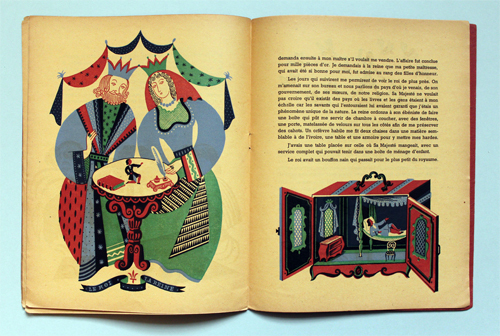 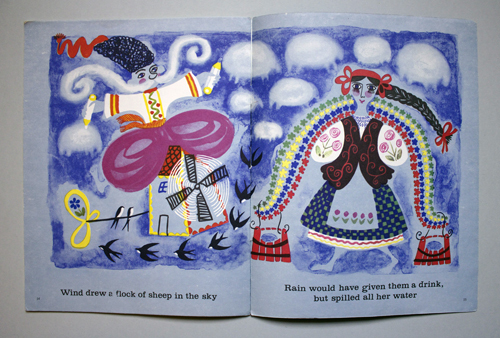 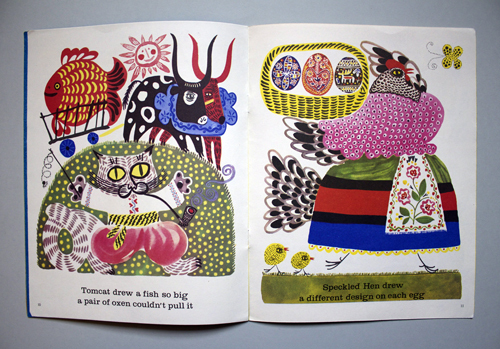 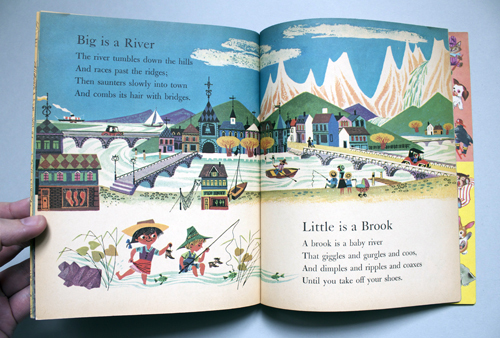 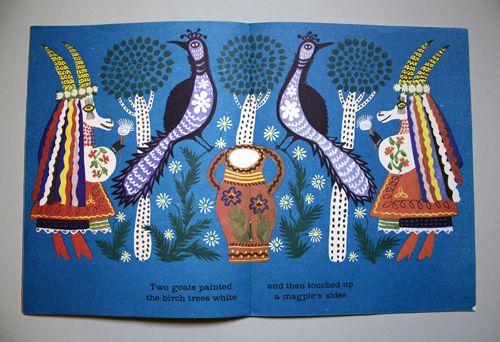 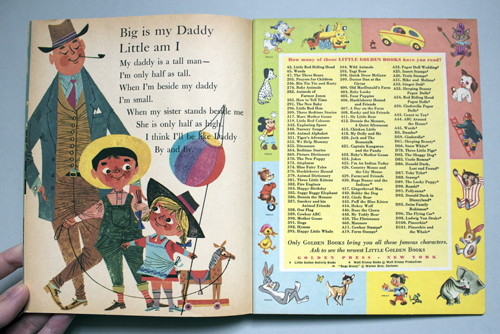 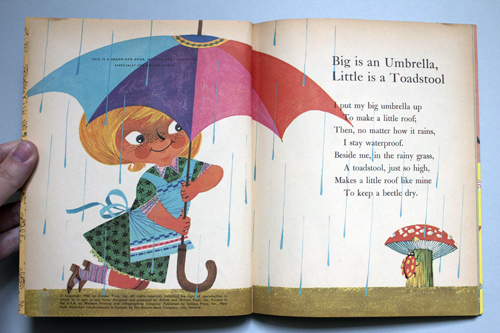 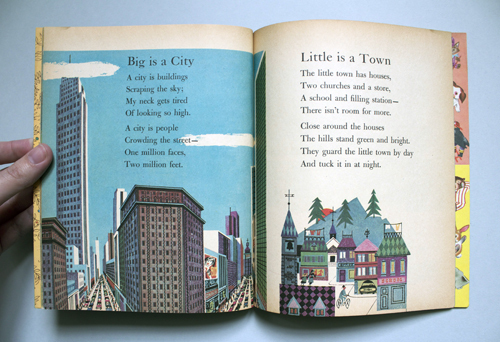 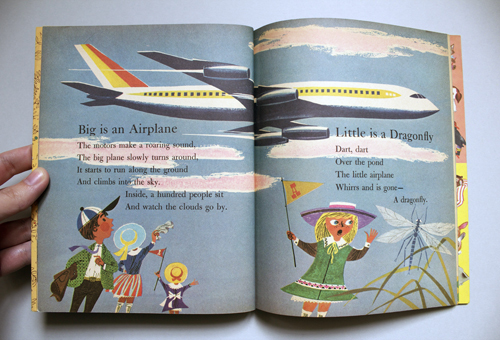 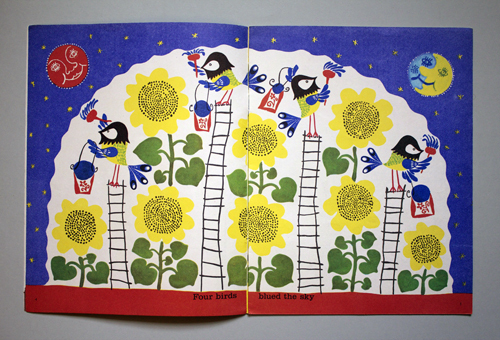 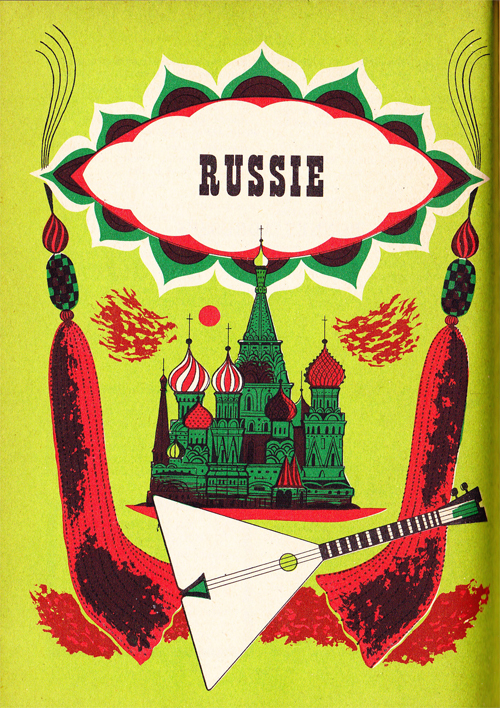 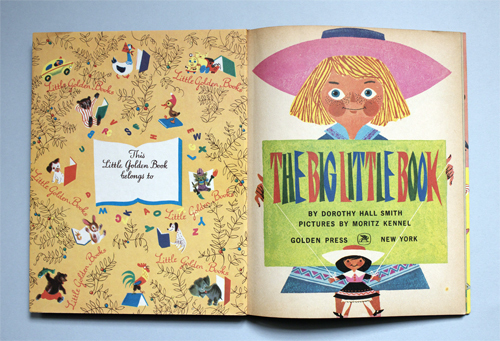 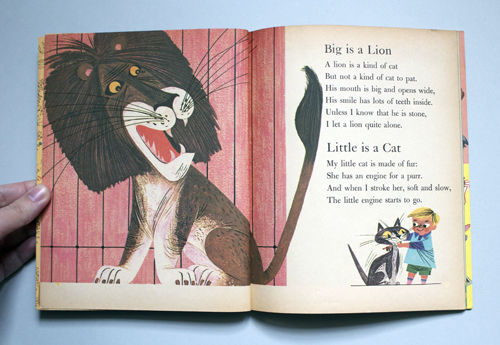 The Big Little Book illustrated by Moritz Kennel, 1962. 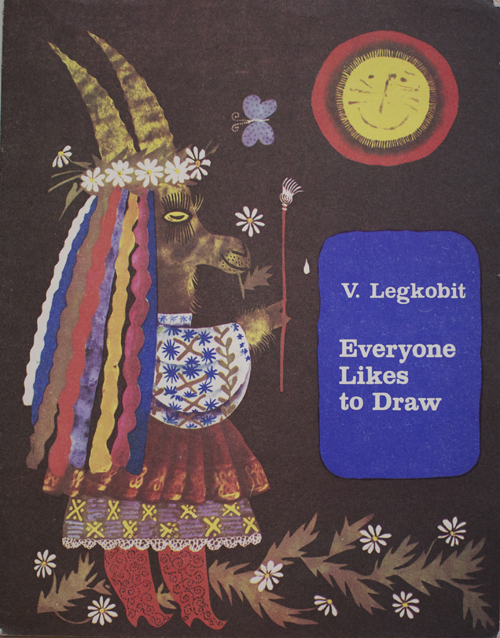 Everyone likes to draw, illustrated by V. Legkobit. 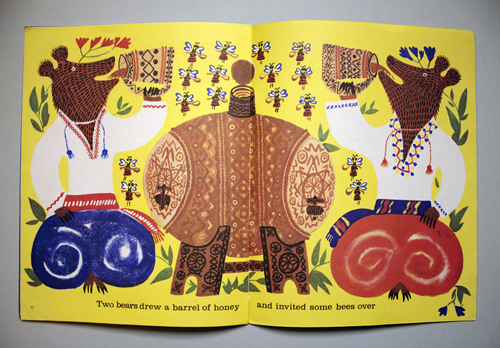 The colors and the patterns are gorgeous ! 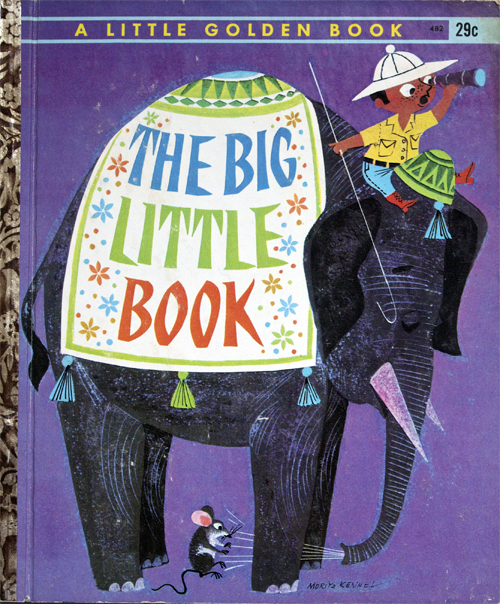 I have this book since a few month and it's always a pleasure to watch it ! 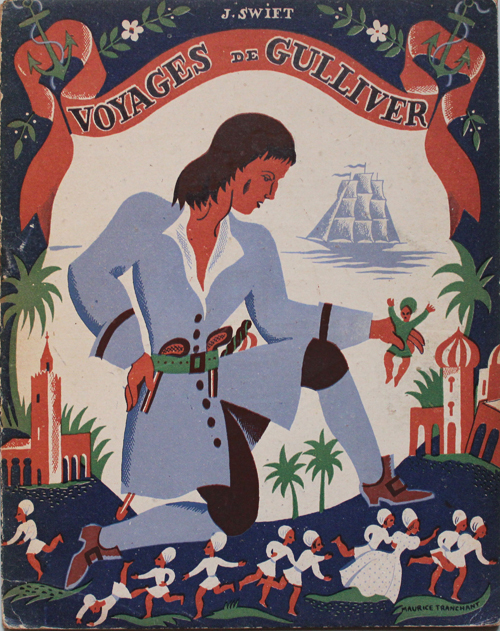 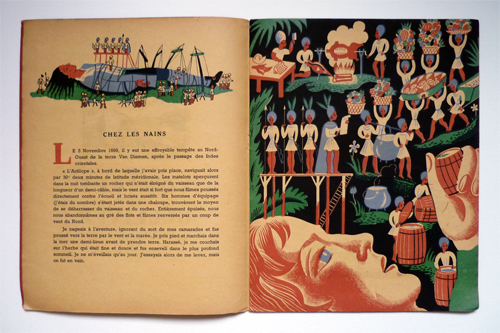 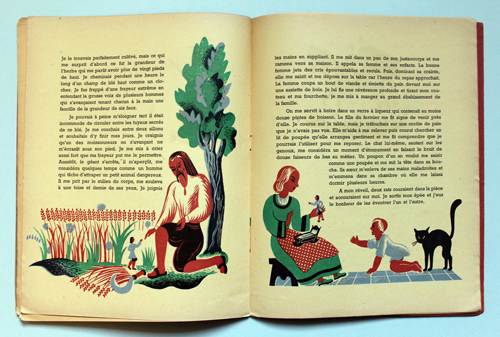 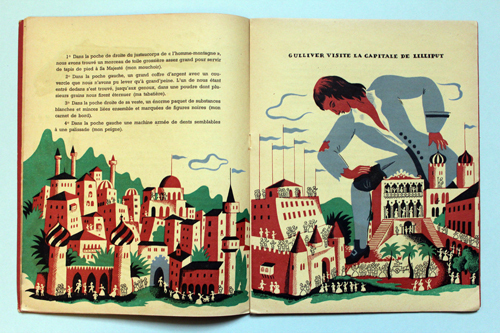 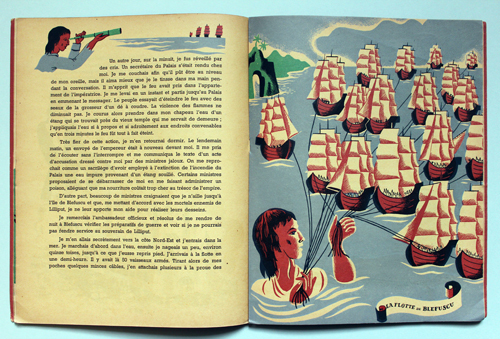 Voyages de Gulliver, illustrated by Maurice Tranchant in 1930. 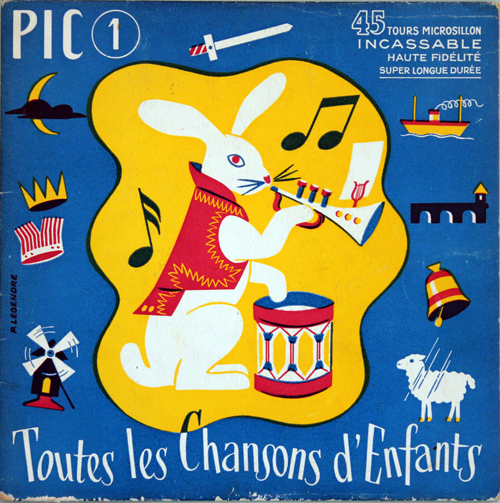 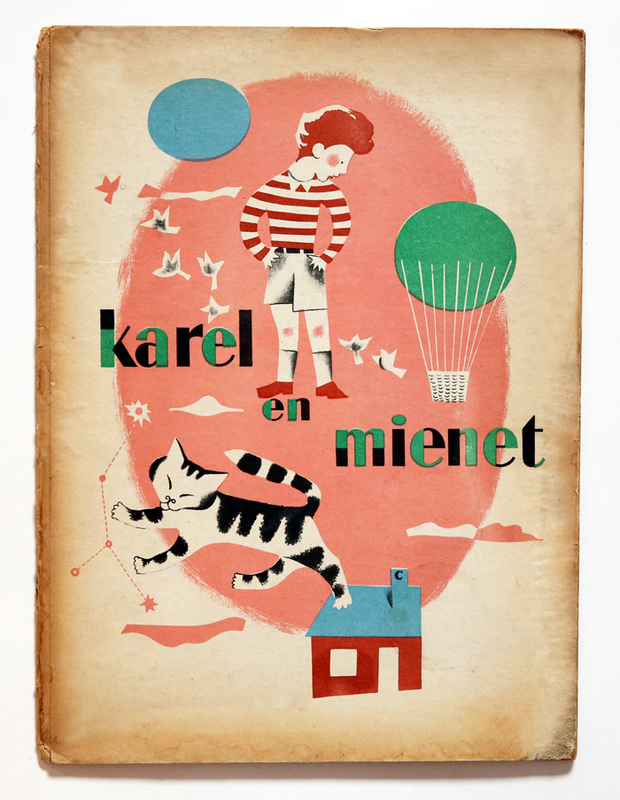 Just found this lovely cover illustrated by P. Legendre. 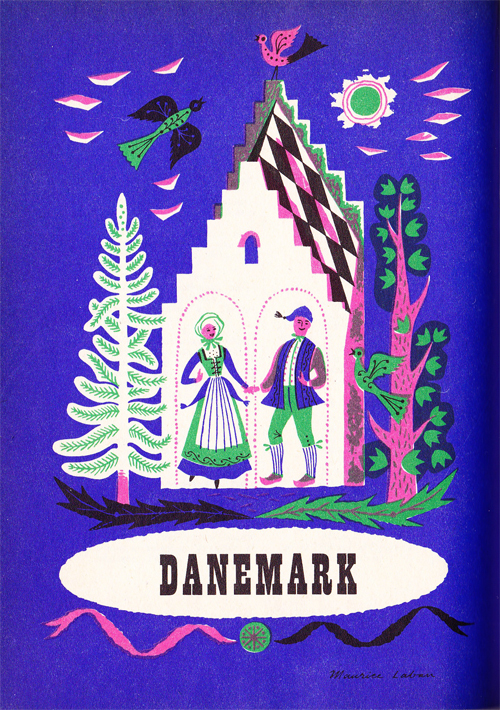 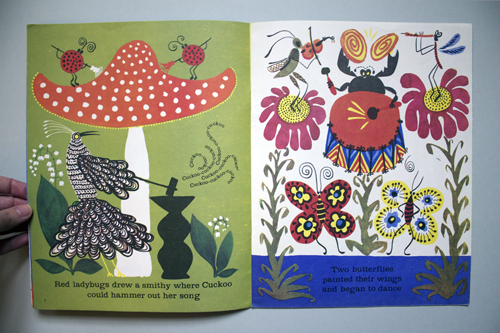 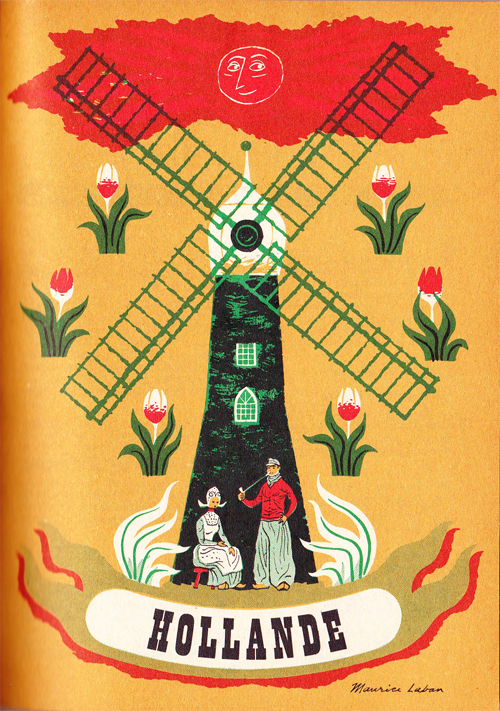 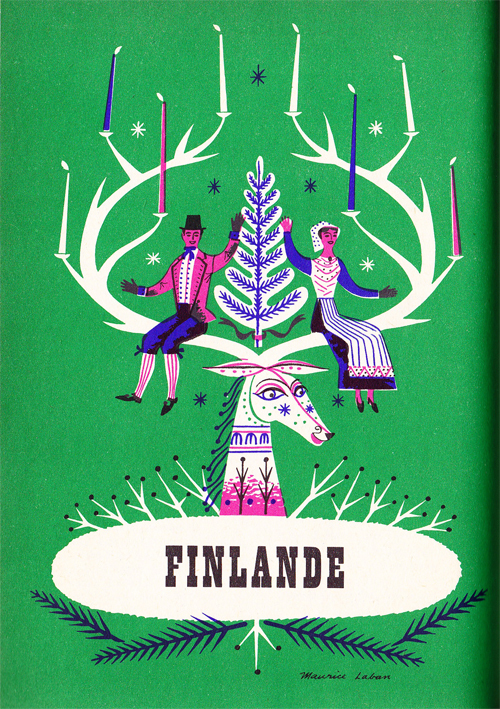 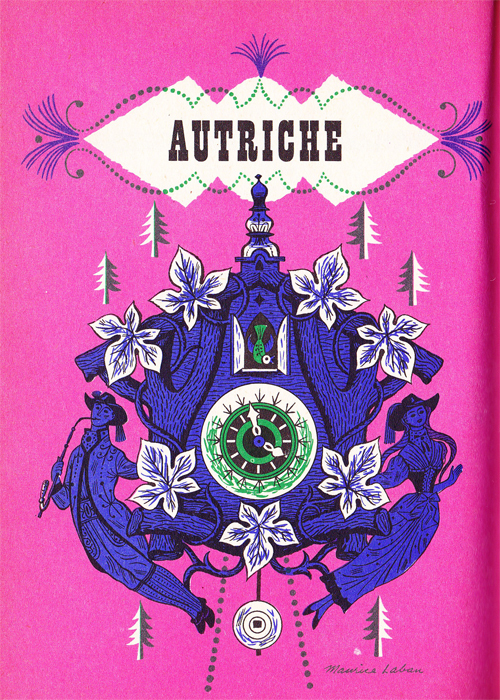 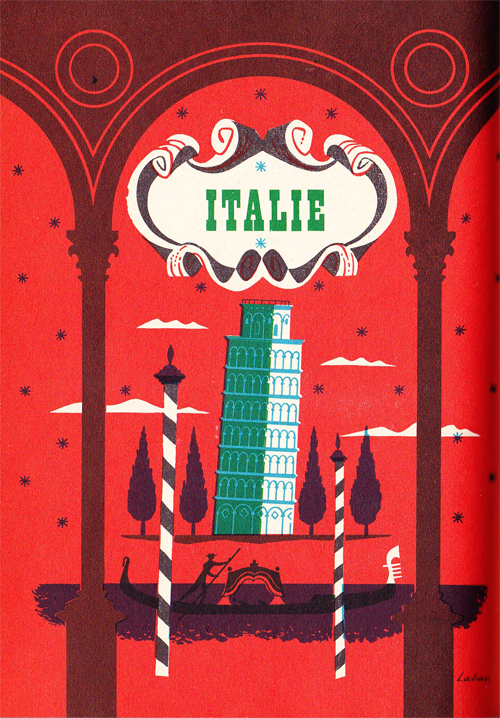 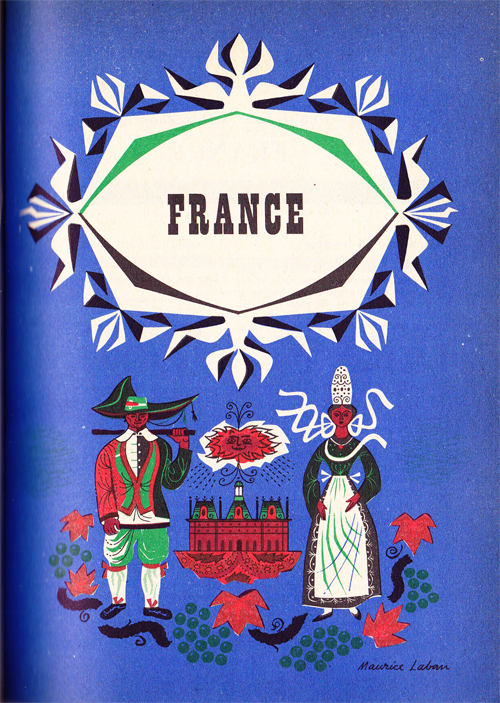 Beautiful illustrations by Maurice Laban, 1959. 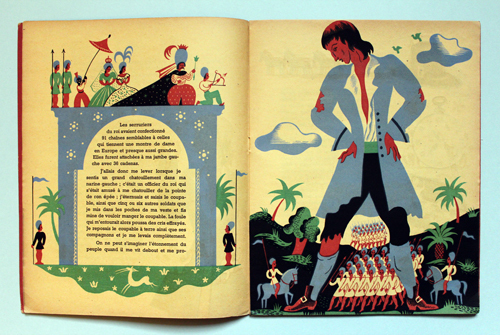 Here are some pictures of Maurice Laban. 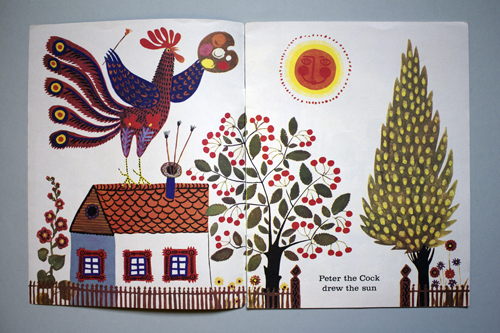 I scanned the rest of the book and i put it on my Flickr.